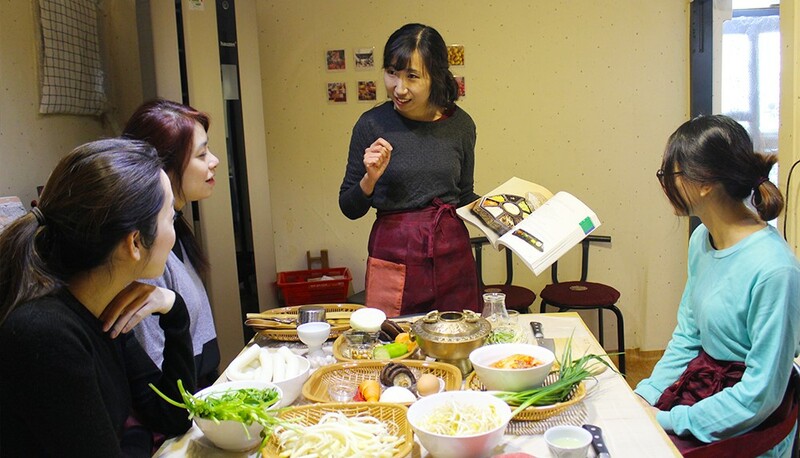 Experience hands-on cooking class and cook your own Korean home-style meals. - Please book a cooking class (mention “NANTA package”) at https://5tastes.modoo.at before reserving NANTA package. - Must present NANTA ticket or voucher to a class. - Cannot redeem voucher without required documents. - Ticket pick-up and on-site purchases are available starting Mon-Sat: 10AM, Sun&Holiday: 1PM. evidential documents should be brought and presented to ticket box. -Taking pictures are allowed during the curtain call. However, use of any recording device such as camera or cellphone during performance without prior consent is strictly prohibited. NANTA x OME Cooking class Package! Are you familiar with Korean home-style cooking? 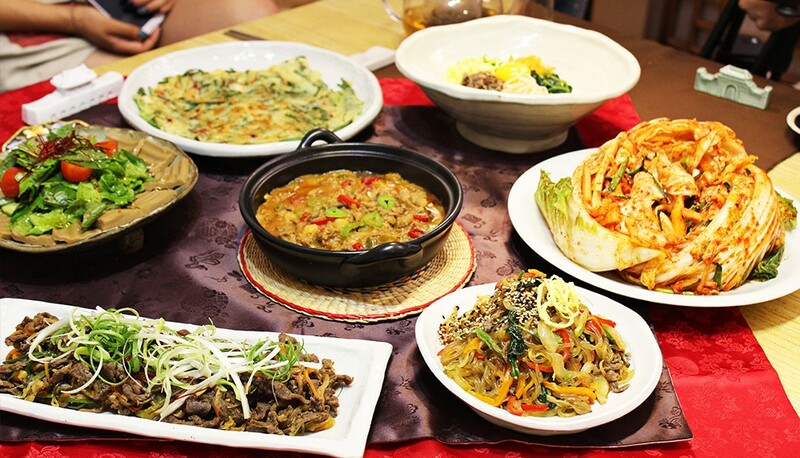 Would you like to try cooking several seasonal Korean dishes with NANTA friends from all over the world? Let’s take a closer look at the class program detail. There are morning and afternoon classes and dessert classes are offered on Saturdays. You will meet up with the instructor at Exit #2 of Jegidong Subway Station. Seoul Medicine Market and Gyeongdong Market. First everyone takes market tour. 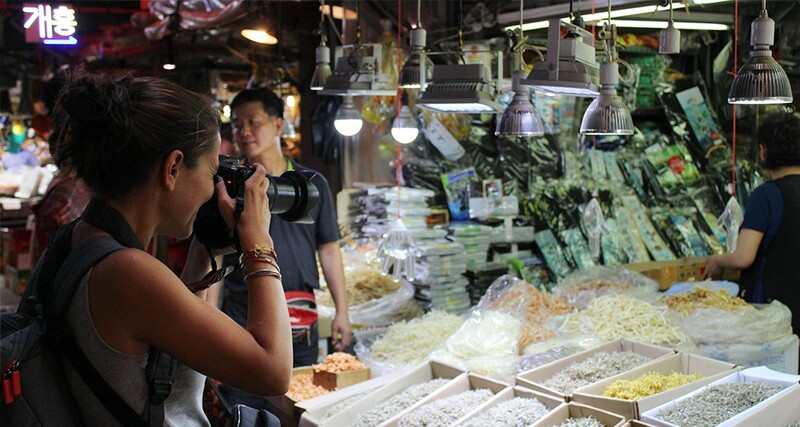 Enjoy the dynamic local market full of various vendors and shoppers~! 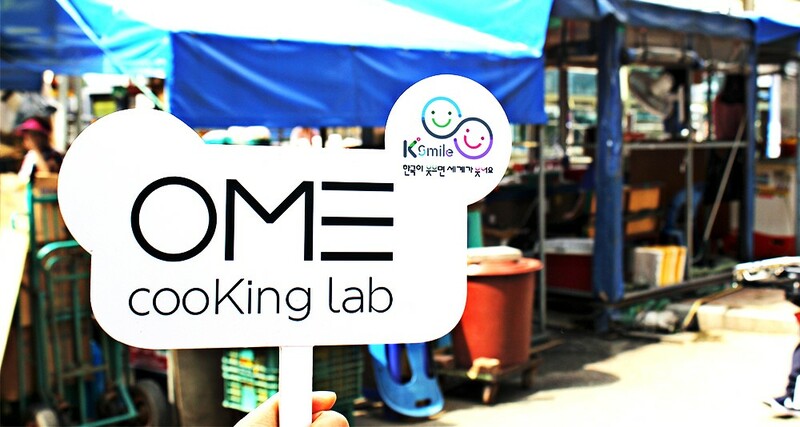 After grocery shopping, you will head to OME COOKING LAB. 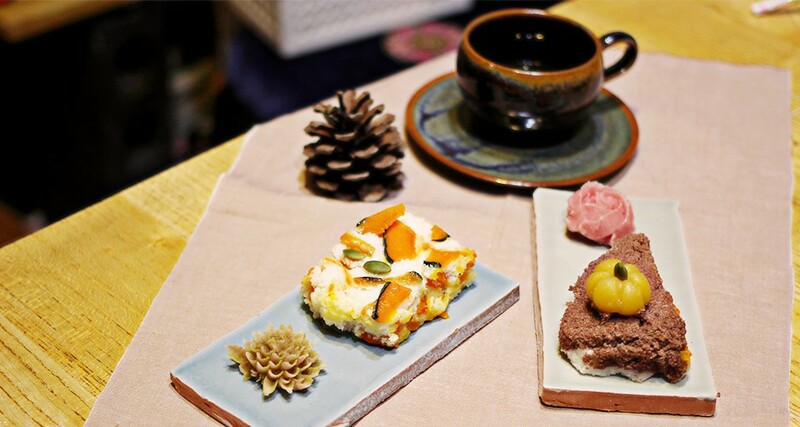 You will enjoy tea time along with cooking class overview. You will learn how to cook 3 main dishes and a seasonal side dish. It may be touch to cook foreign food but will be a unique and interesting experience you will remember and cherish! Now the food is ready and you cannot wait to try, right? 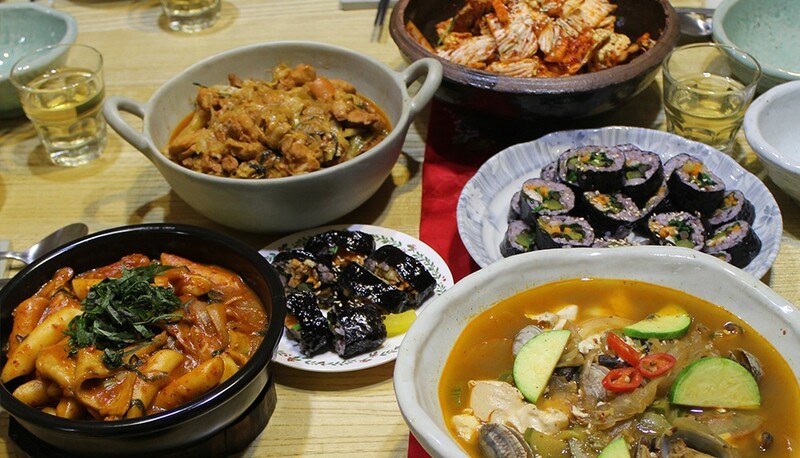 There are not many chances you can learn how to cook Korean traditional food from Korean food experts. Now you should cook these dishes to your friends and family when you go back to your country. They will all be pleasantly surprised!!! >keep going straight and turn left at Beaknyeon Tojong Samkyetang(opposite of TOUS les JOURS) and keep going straight. >>You will face to GS25 convenient store on your right-hand side. >>>Hongdae NANTA Theatre is on the front left side from GS25.